A scientist takes on the distortions and outright lies foisted on the public! Robert G. Williscroft firmly establishes that the sky is not falling. By using scientific research and solid reasoning, he explains some of the most disturbing problems facing our nation including global warming, the safety of nuclear power, the politics of education, and the oxymoron of government efficiency. 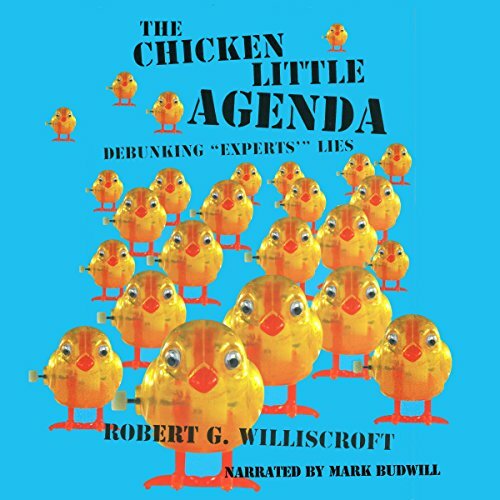 With a clear message, he discerns what is true from what is merely Chicken Little gibberish.